Jarrod is the Director of the Residential Development team in Sydney. He is responsible for valuations and consultancy tasks on residential and mixed-use development projects including medium to high-density apartment developments, in the Sydney metropolitan area. His expertise is often sought for feasibility analysis, due diligence and valuations as part of project acquisitions and disposal, for mortgage security purposes and corporate reporting. 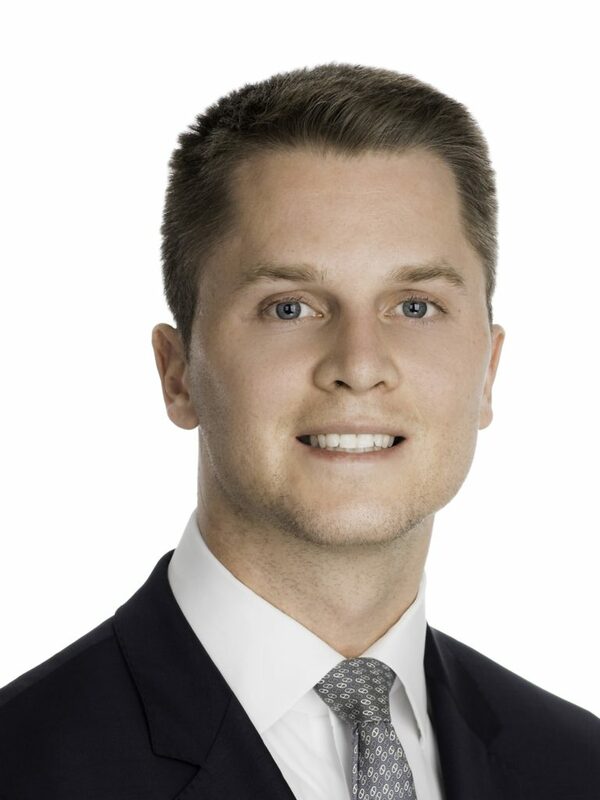 Jarrod commenced his career in 2008 and became qualified as a valuer and admitted as an Associate of the Australian Property Institute in 2010. Jarrod commenced employment with m3property in December 2014.